For the longest time I felt guilty because I just didn’t see the big deal about Chris Weidman while fans were going nuts about him. 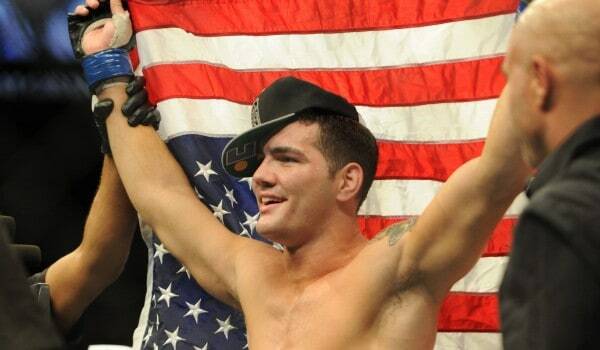 Chris Weidman has impressed me, sure, but initially, there was no way in hell that I ever saw him as a guy who would be sitting atop of UFC’s Middleweight division, yet, here we are. The good thing is that I’m not alone in this, not alone at all. Former UFC Middleweight Champion Rich Franklin talked about Chris Weidman and it seems that he wasn’t big on Weidman, either.